The links below provide access to a complete story about the magnonic devices and full-text of the Applied Physics Letters publication. 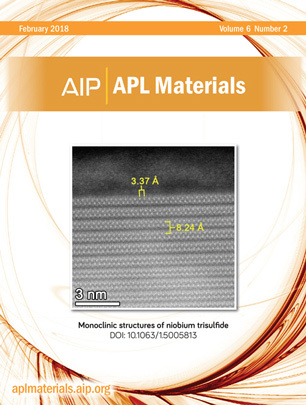 Research, which led to the discovery of new polymorphs of niobium trisulfide, has been featured on the cover of APL Materials. 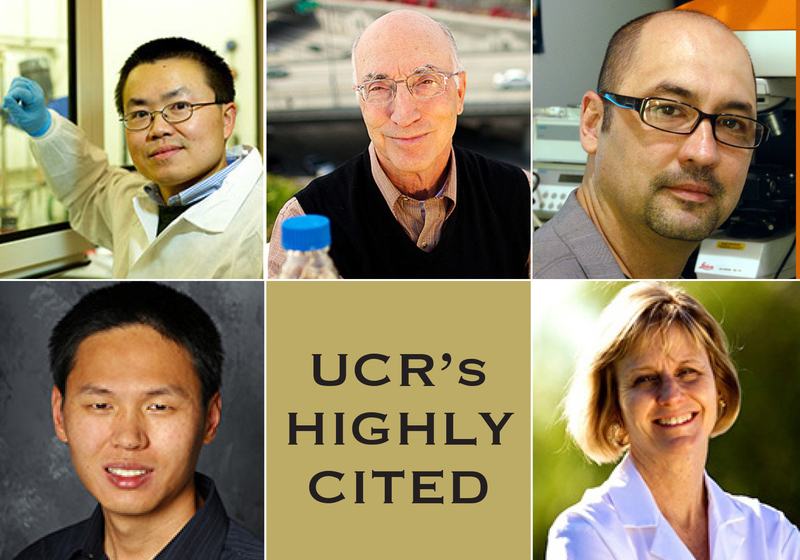 The discovery was a result of cooperation of the researchers from the University of Georgia and University of California – Riverside in the framework of the 2DARE project funded by the National Science Foundation. 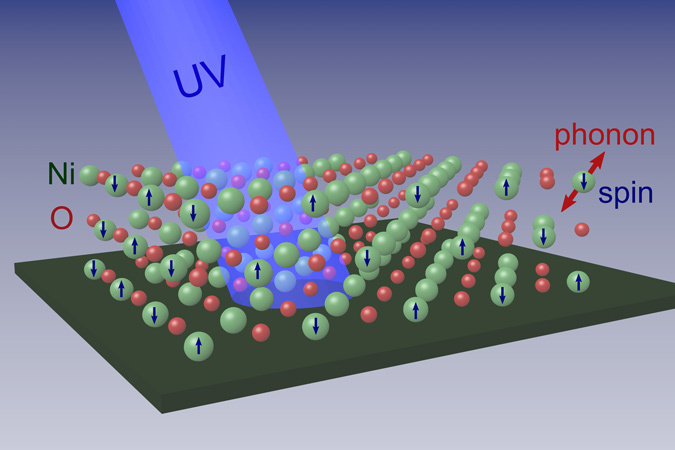 APL Materials features original, experimental research on significant topical issues within the field of materials science. 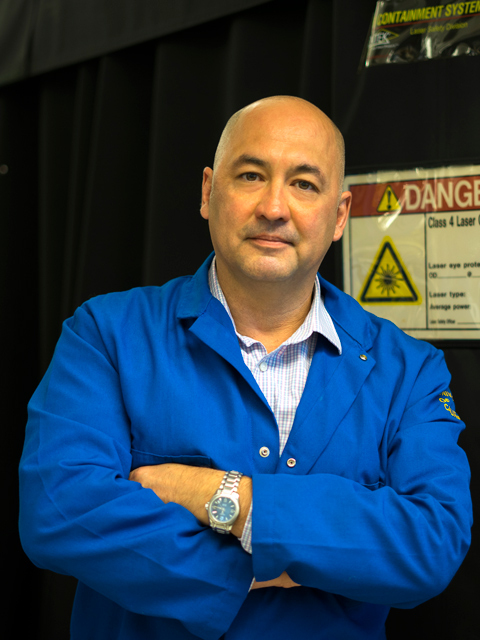 Graphene has emerged as one of the most promising two-dimensional materials but the future of electronics may include two other nanomaterials, according to a new study in ECE Professor Balandin and ECE Professor Lake Groups at the Department of Electrical and Computer Engineering of the University of California – Riverside. 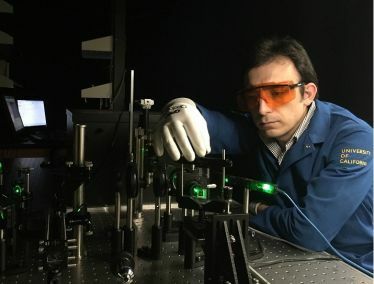 In recent research published in the journal Nature Nanotechnology, the researchers described the integration of three very different two-dimensional (2D) materials to yield a simple, compact, and fast voltage controlled oscillator (VCO) device. A VCO is an electronic oscillator whose oscillation frequency is controlled by a voltage input. 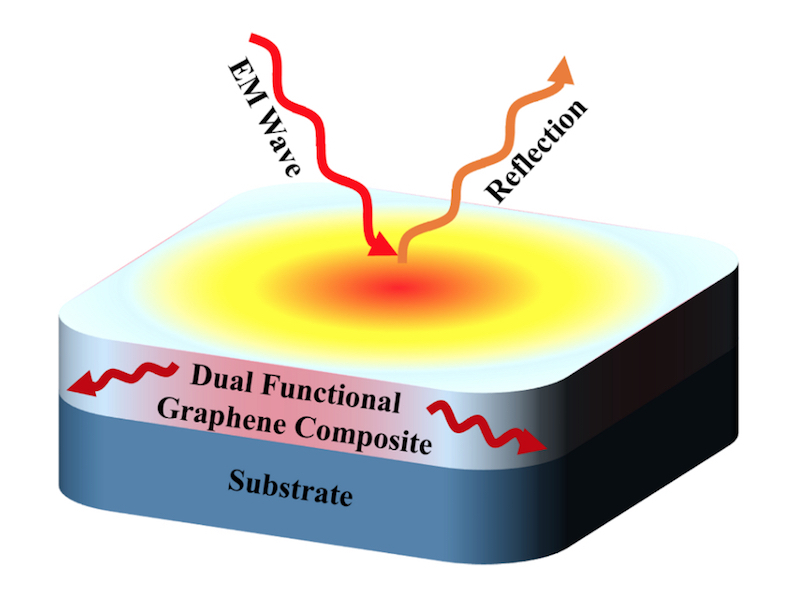 Titled “An Integrated Tantalum Sulfide—Boron Nitride—Graphene Oscillator: A Charge-Density-Wave Device Operating at Room Temperature,” the paper describes the development of the first useful device that exploits the potential of charge-density waves to modulate an electrical current through a 2D material. 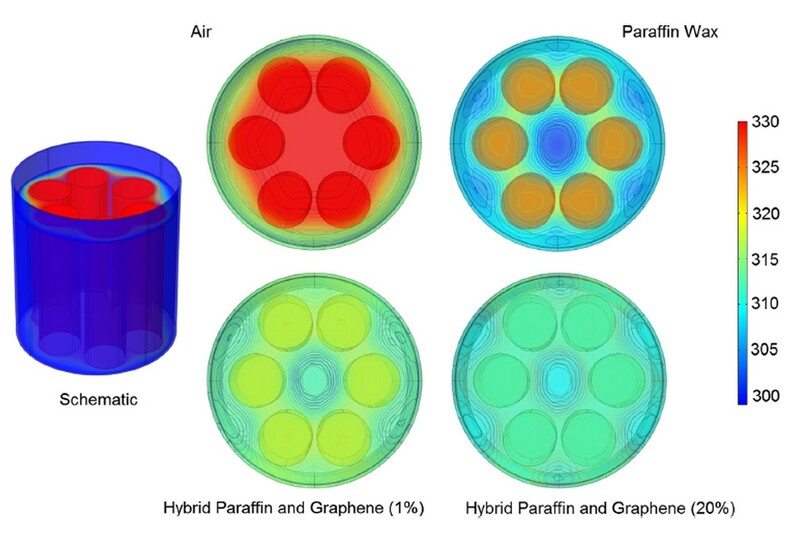 The new technology could become an ultralow power alternative to conventional silicon-based devices, which are used in thousands of applications from computers to clocks to radios. 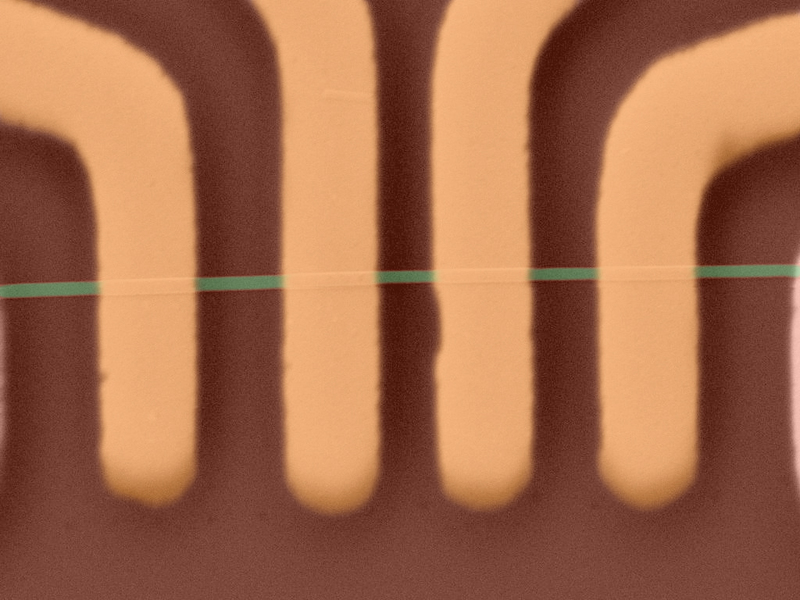 The thin, flexible nature of the device would make it ideal for use in wearable technologies. 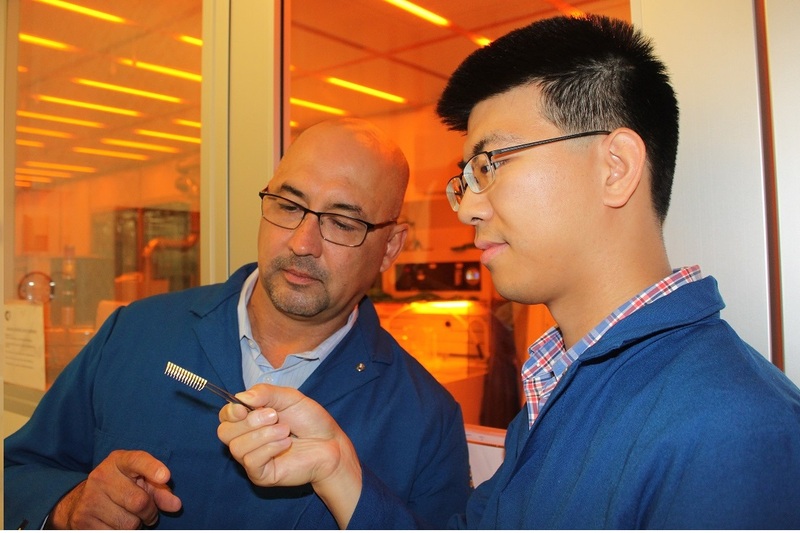 The first author of the paper Dr. Guanxiong Liu – Postdoctoral Researcher in the Balandin Group – fabricated the devices and conducted their testing. 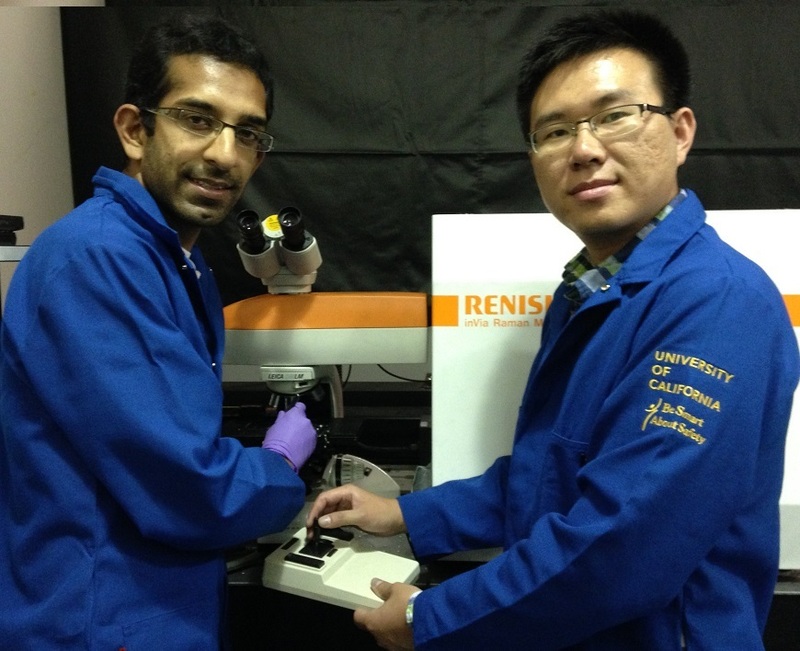 Bishwajit Debnath – PhD student in the Lake Group – performed modeling and simulation of the device operation. 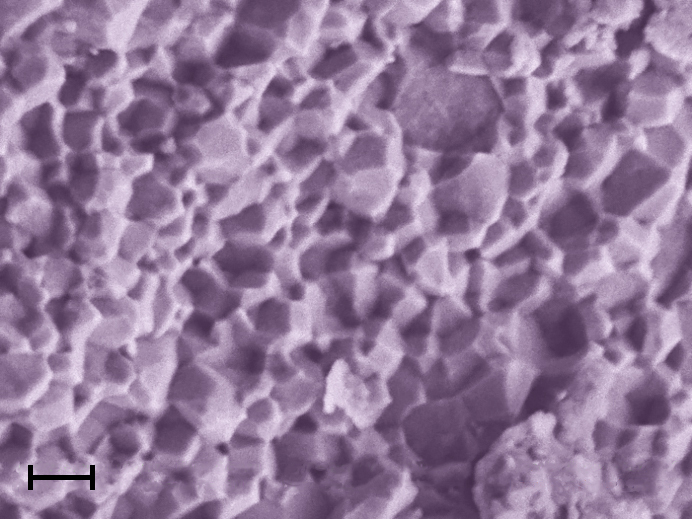 The research involved cooperation with Professor Tina Salguero from the University of Georgia who provided high-quality crystalline material for device fabrication. 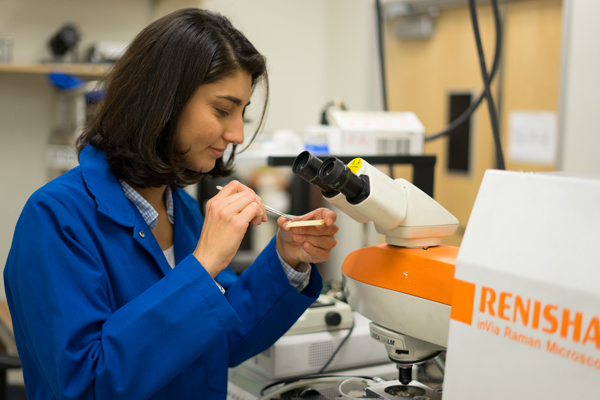 The links below provide access to a complete story about the 2D device and full-text of the Nature Nanotechnology publication. Photo: Dr. Guanxiong Liu with the winning poster.